Our Art competition “Black & White” started in March 2019 and concluded on April 05, 2019. Art Room Gallery received entries from many countries around the world: USA, Canada, Australia, Netherlands, Spain, Taiwan, South Korea, Italy, Poland, Austria, Uruguay, Germany, Singapore, Belgium, Nigeria, Slovenia and Guatemala. 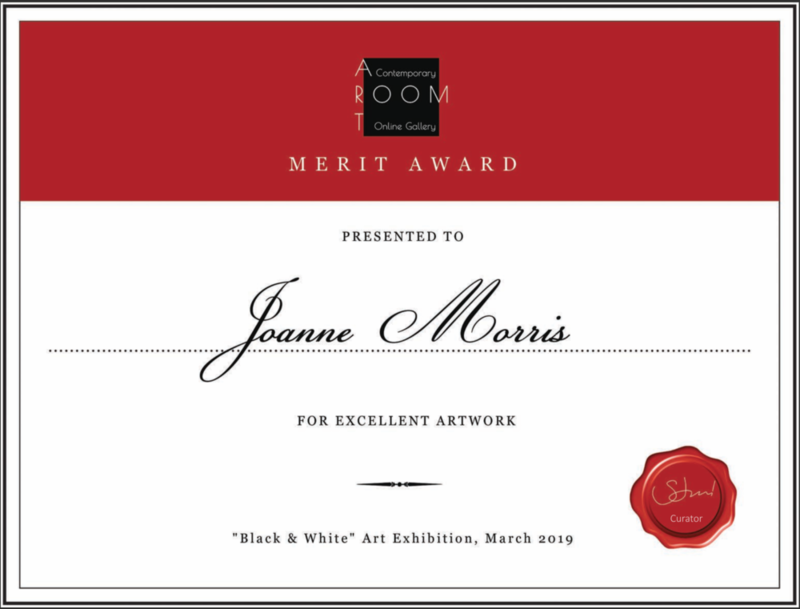 The Black & White theme in this competition included a diversity in types, styles and mediums (oil on canvas, acrylic, photography, vinyl, graphite pencil, ink, watercolour, charcoal, digital, mixed media, scratchboard, concrete. The following evaluation criteria has been used for judging the artwork: creativity, interpretation of the theme, originality and quality of art, overall design, demonstration of artistic ability, and usage of medium. Aside from First, Second, and Third place Jury also presented Merit awards and Honourable Mention awards.